Peter Hess knows his plants and flowers! 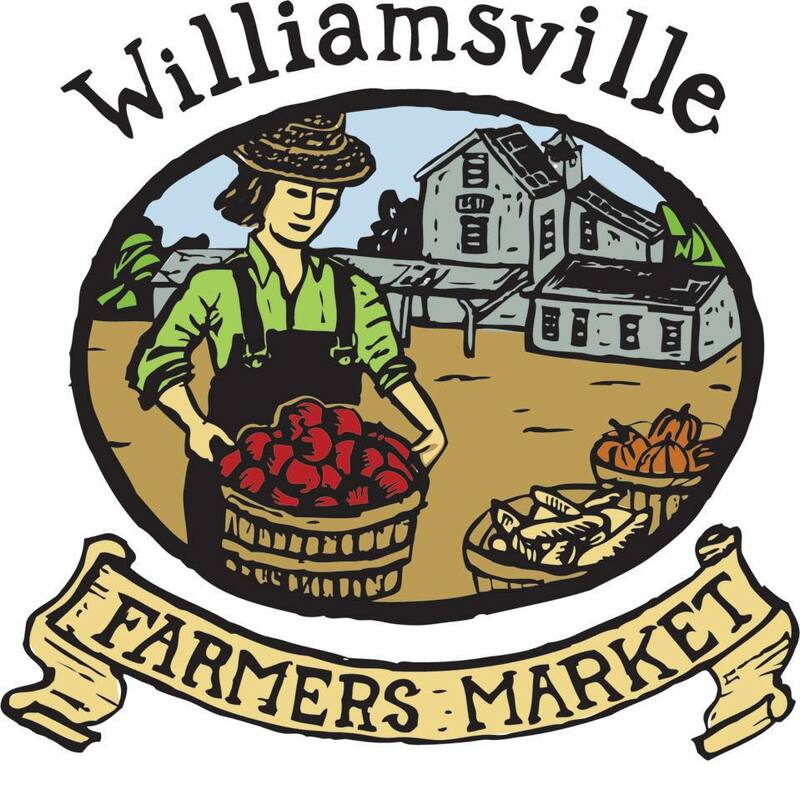 Check out his hanging baskets, mums, perennials, annuals, and other wares. 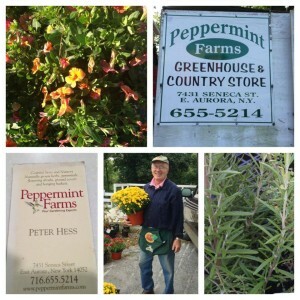 We love having Peppermint Farms as part of our family!